Bet they go soft cuz he’s a young colonizer…. 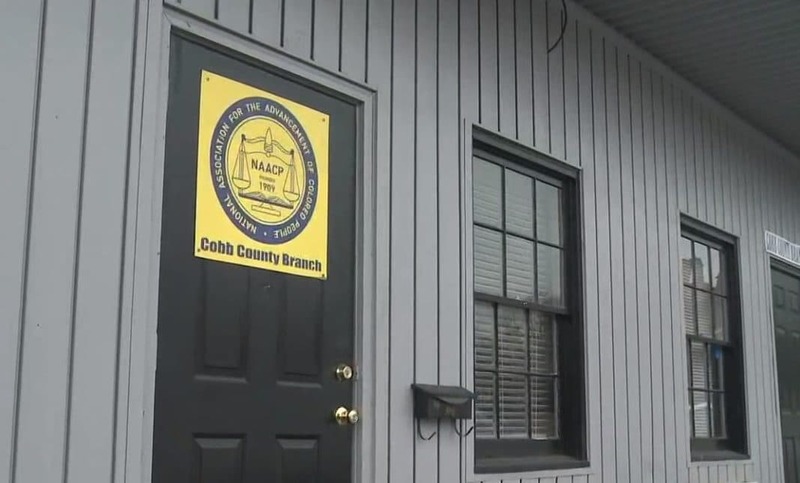 It turns out a 13-year-old boy is behind a series of terroristic voice messages left at an NAACP branch office in Cobb County, Ga. 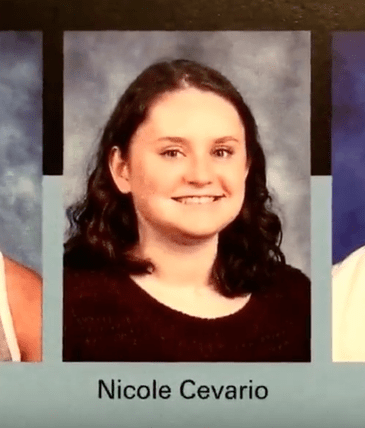 In this episode Tariq talks about the real terrorists among us.